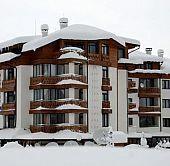 Elegant Lux is a superb 4 star hotel in Bansko, ideally located for skiers and winter sport fans, just a 3 minute walk away from the Gondola ski lift. 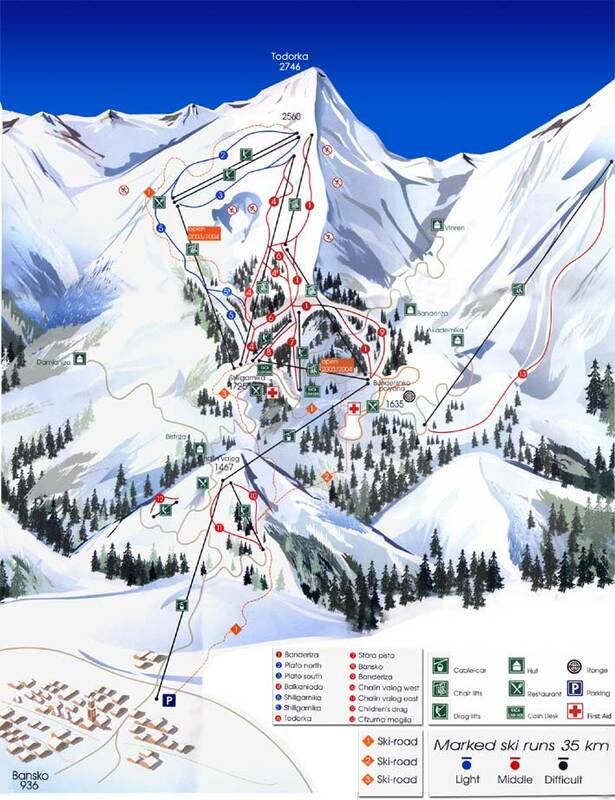 The outstanding location of Elegant Lux hotel in Bansko, provides to hotel guests easy sightseeing and ski in/ski out experience, as the hotel is conveniently located near Bansko old town and the Gondola ski lift as well. Elegant Lux hotel in Bansko, charms all visitors for the kind hospitality of the personnel and the hotel's elegance as it combines luxury with simplicity, for an ideal accommodation in Bansko. All hotel rooms offer spectacular views towards Bansko ski center and furthermore Elegant Lux hotel in Bansko provides guests with a free shuttle bus towards Gondola ski lift and back during the ski season, distingushing among Bansko hotels. The hotel’s recreational area includes indoor swimming pool, jacuzzi, steam bath, sauna, fitness center and beauty treatment/massage area, for truly relaxing holidays in Bansko! Unfortunately Elegant Lux Hotel does not have any online availability for the dates of your stay. If you wish to request availability for these specific dates please call us on: +30 210 3235005 or submit the request form. Within 24 hours we will confirm to you if any availability has been found for Elegant Lux Hotel.